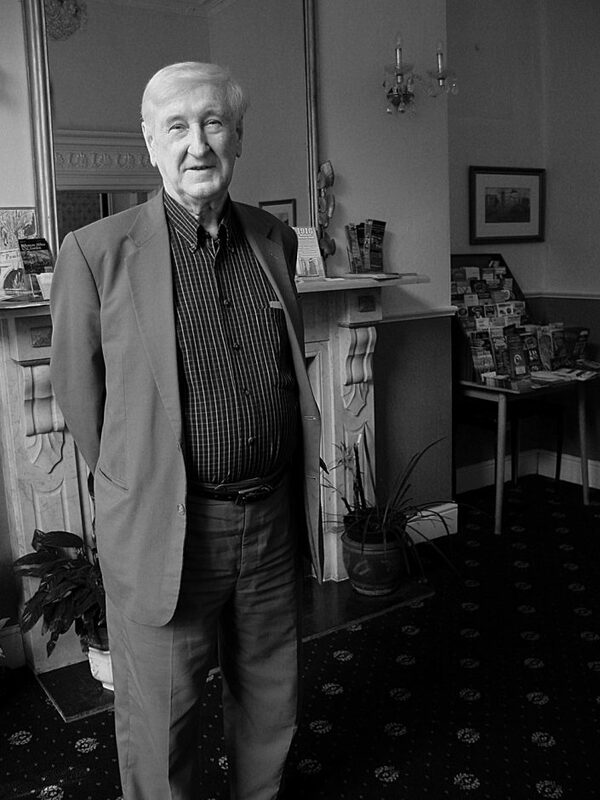 Today, on what would have been his 88th birthday, we celebrate one of our beloved poets, John Montague, who passed away this December. Born in Brooklyn, New York, and raised in County Tyrone, Ireland, Montague’s work is known for themes of adolescence, love, family, and personal connection with Irish history. WFU Press has been a proud publisher of his books for nearly 40 years. This week’s poem comes from Montague’s Drunken Sailor, published in 2005. Hy Brasil, the Eternal West. with the waxing of the moon.